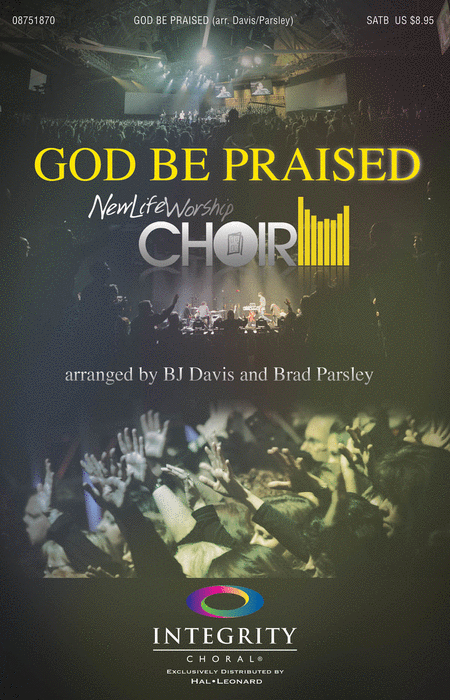 BJ Davis and Brad Parsley collaborated to bring us this exciting and worshipful collection of songs from New Life Church. You'll hear powerful anthems like Overcome, God Be Praised, How Awesome Is Your Name and I Will Stand. You'll be drawn into intimate moments with Jesus hearing songs like We Give and Draw Near, and you'll celebrate with songs like My Savior Lives, Promises and Mighty King of Love. There is something so powerful when ordinary people surrender their lives to God, and lift up a song together in unity.